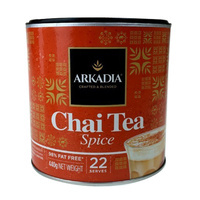 Arkadia Spice Vanilla Latte Tea is a natural product that is totally free from artificial flavours and colours. 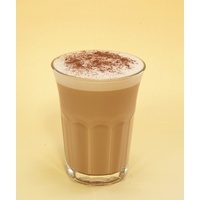 It is a superb delicate smooth Vanilla Chai tea. It has a distinctive full body taste and aroma with a silky crown in top. . 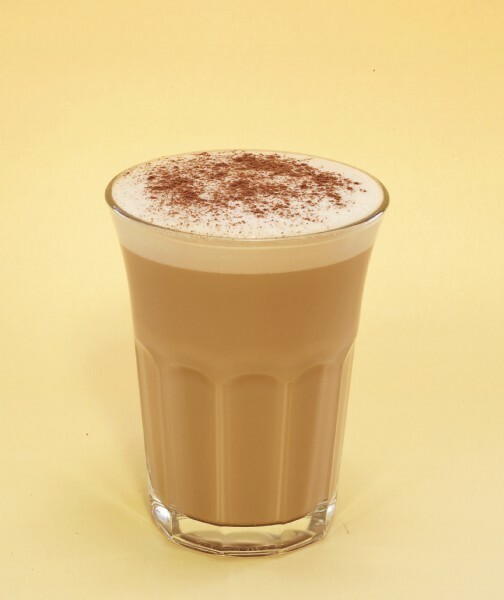 Simply add frothy hot milk, 20-24 serves.